Emma C. Dowd (? -1938) was an American writer and poet. 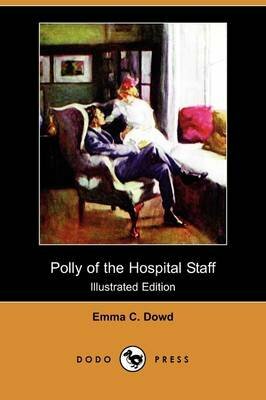 She was the author of: Polly of the Hospital Staff (1912), Polly of Lady Gay Cottage (1913), The Owl and the Bobolink (1914), Doodles: The Sunshine Boy (1915), Polly and the Princess (1917) and When Polly was Eighteen (1921).